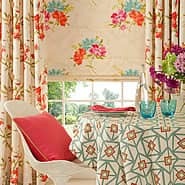 Genoa is a contemporary damask. 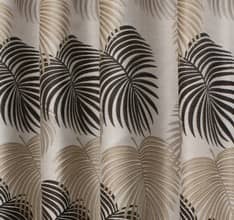 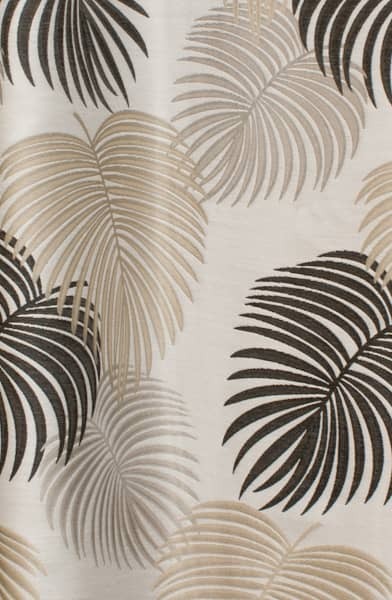 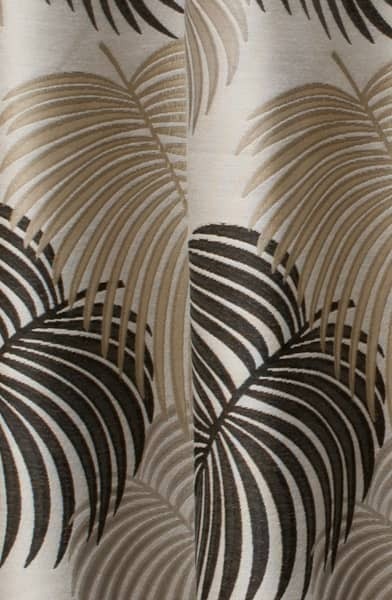 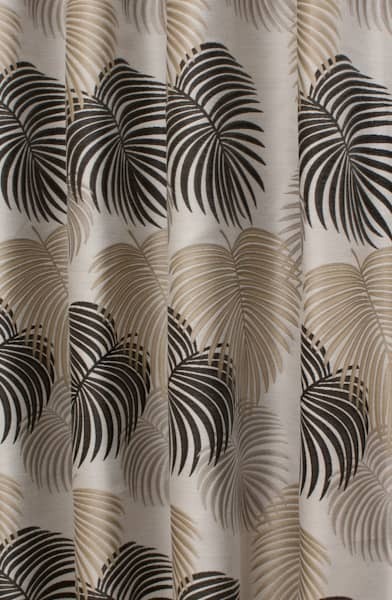 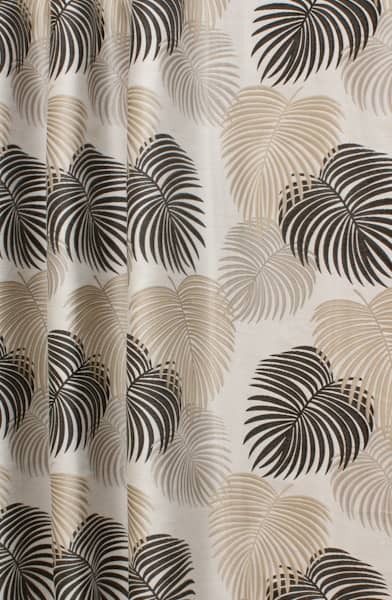 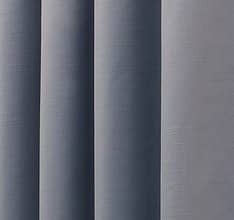 Exotic palm leaves are woven in shades charcoal, pale gold and warm silver. 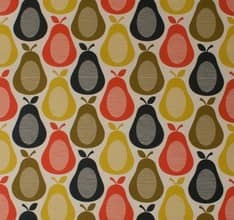 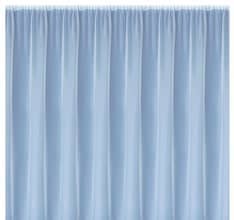 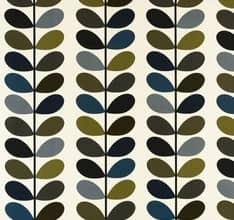 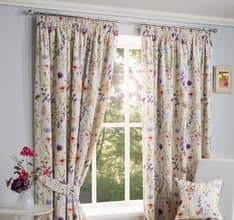 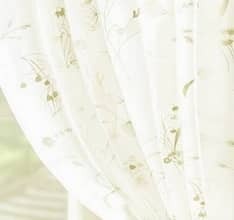 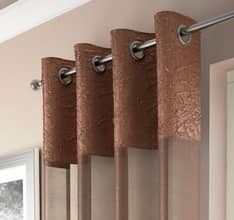 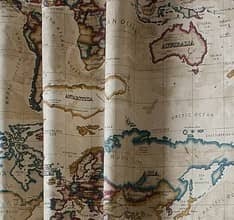 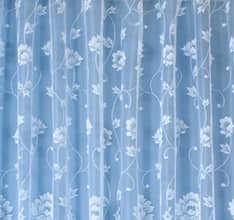 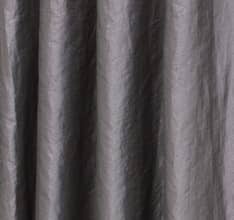 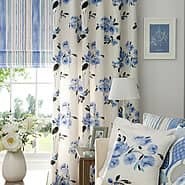 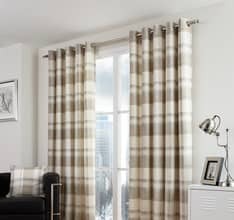 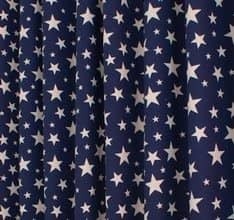 This fabric looks very stylish when made up into curtains.